Providing medical care to the Dessalines community since 1973. 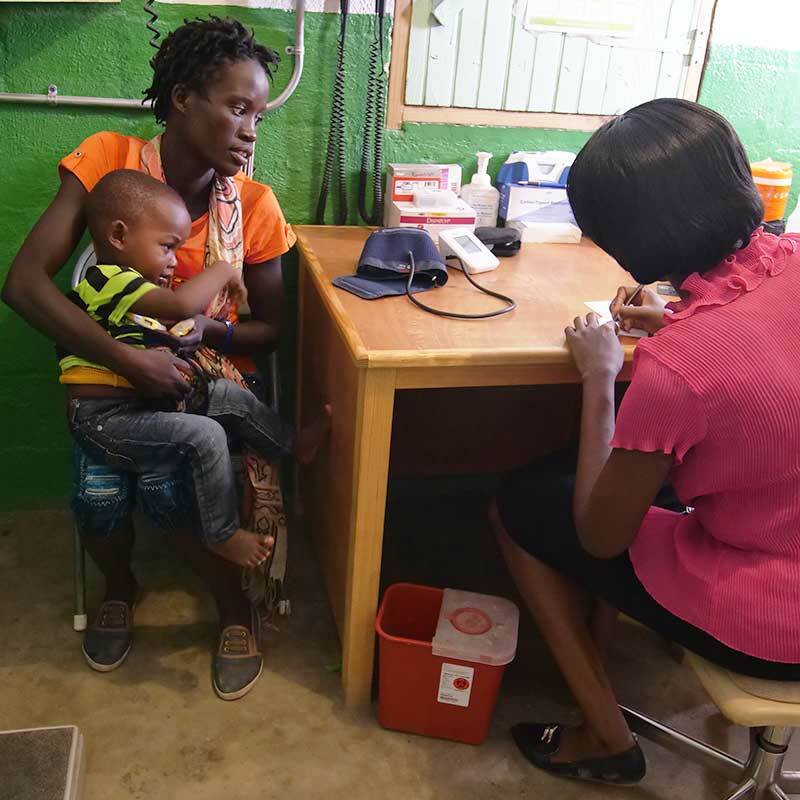 The clinic was started when Haitian government asked Doris Peavey to put her medical background to use and provide health services to the Dessalines community. At that time there were no other hospitals or clinics within 20 miles, which is a very long way to go for someone who must travel on foot or by donkey for even the most basic wound care. 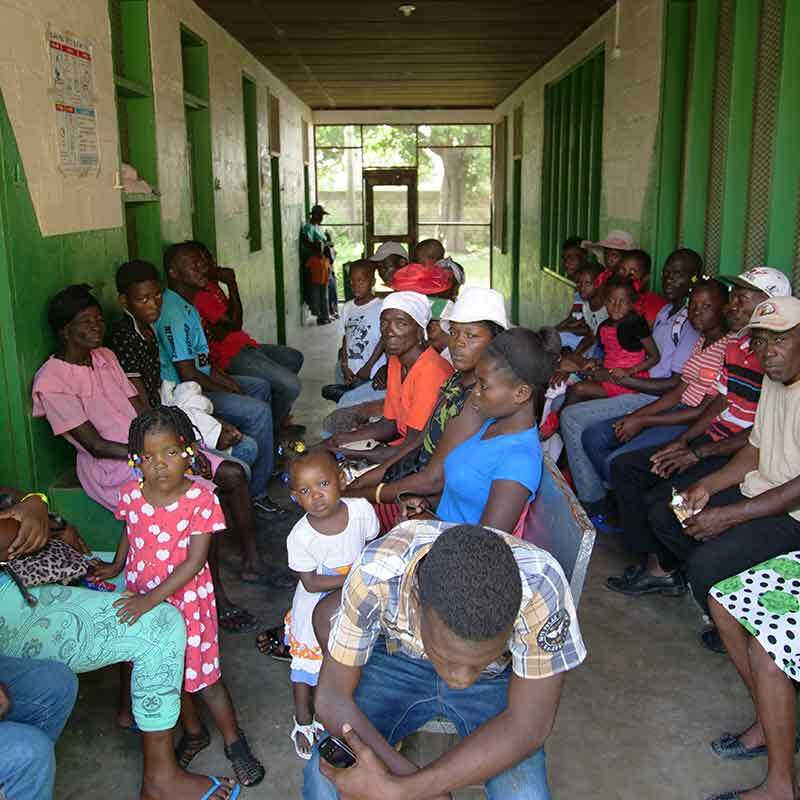 The medical clinic serves the village of Marchand Dessalines and the many families who live in the mountain areas that surround EGO. Many arrive in desperate conditions, sometimes walking many miles to seek medical attention. 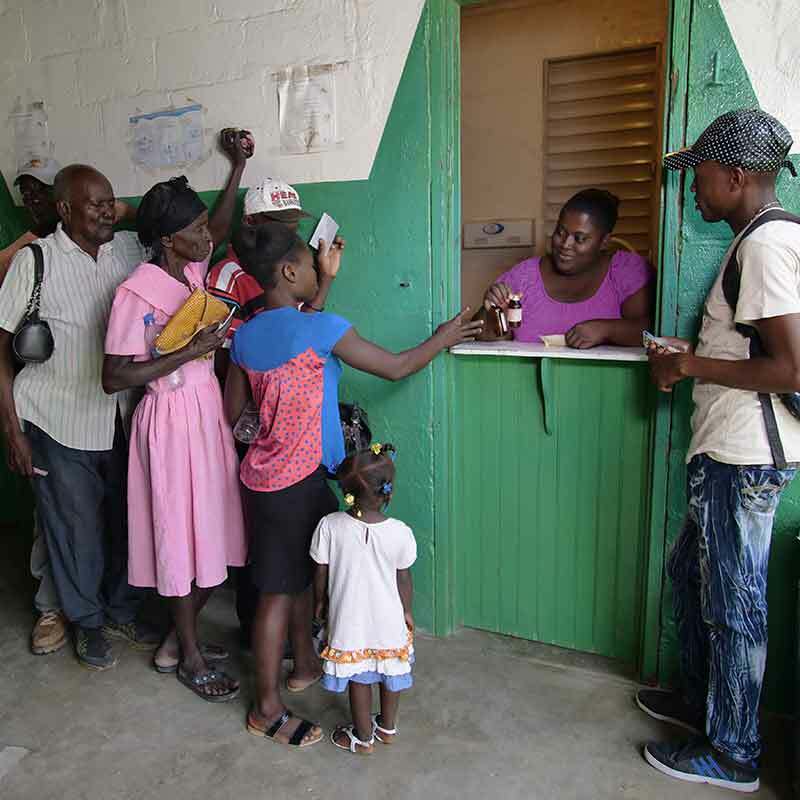 Staffed by Haitian Nurses who grew up at EGO, the clinic will typically see 75 to 100 patients on a normal day. Treating everything from malnutrition, burns, dysentery, zika and HIV, the day becomes long when the line stretches down the street. Visiting medical teams from other countries help out when in the area. EGO is a 501(c)(3) organization that provides life-changing care to orphaned and vulnerable children and families in the Artibonite region of Haiti. Message Sent! Message failed. Please try again.